REGISTRATION ALMOST FULL FOR 2019! Principal - Zulfah, the Founder of Chitter Chatter Daycare handles the operations side of the business. 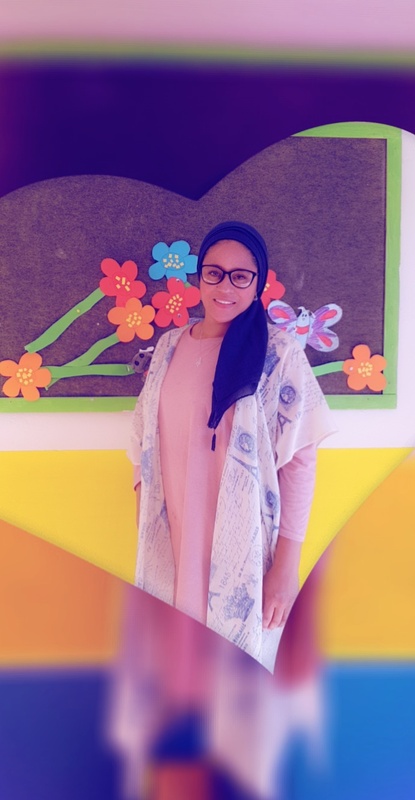 In addition to this, she teaches and prepares Daisy class students for Grade R. " Zulfah is passionate about shaping the future one child at a time", she will nurture their sense of wonder & inspire them to believe and love them dearly. Water Lily Class - Teacher Natasha, she is sweet, loving, caring and builds a strong relationship with the preschoolers and encourages their self esteem and confidence. Water Lily Class - Assistant Melissa, she is dedicated and shows tremendous love for the little ones. Lily class - Teacher Ameenah, she is fun, spontaneous and loves to interact with the children. "Every day is a crazy day in her class!" Lily Class - Assistant Stacey, is dedicated, loving and shows great love towards our infants and toddlers. "always making sure they clean and happy!" Sweet pea class - Teacher Aneesa, will let them be little, fill there hearts with laughter and help them grow their wings.